Scooping and pouring activities are not a new idea in preschool education but rather an old standby. 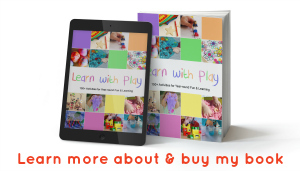 These activities are the most effective way to develop certain life skills and preschoolers just love them! But why not add a twist to the traditional scooping and pouring activities with scooping and pouring patterns? Who knew such a simple activity would be so fun for my preschoolers? 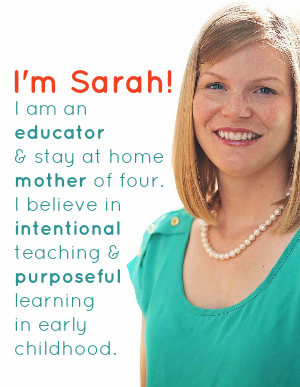 Frankly, I kinda thought most of my preschoolers would think, “Yeah, whatever, Miss Sarah,” and just begin scooping and pouring and dumping the rice everywhere! But to my surprise the children willingly got to work at my suggestion to make patterns. And I sat back and watched as the children ran away (in the non-literal sense) with the activity. Not much is needed for this activity. 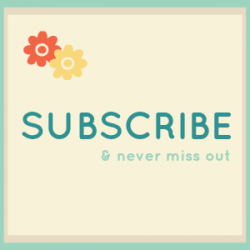 You probably have everything on hand, or at least an easy substitute. Why scooping and pouring activities? Find the importance of scooping and pouring and some surprising real-life applications at the end of this post. 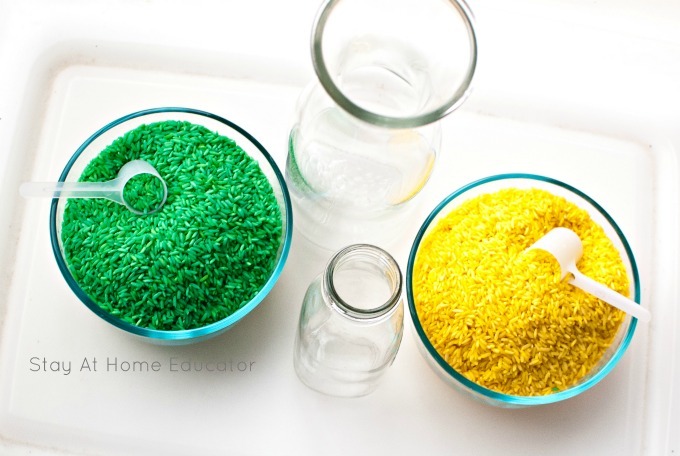 First you’ll need to dye the rice, a few cups for each color. I split a five-pound bag of rice in half and dyed one part green and the other yellow using a few squirts of liquid watercolor. You can add a little rubbing alcohol or even hand sanitizer to set the color but it’s not always necessary. Check here for full instructions and best results. Pyrex is sturdy enough for the curve that comes with kids learning to handle fragile things. Glass allows the children to easily see through the containers. This helps them understand the concepts of “more” and “less” as they scoop and pour from the bowls. Set the bowls of rice, the glass milk bottles, and the carafe in a large under-the-bed tote (or a real sensory table if you have one). Put the scoops in the bowls of rice and invite your preschoolers to come and play! I have to be honest, I was surprised at how carefully the children worked. 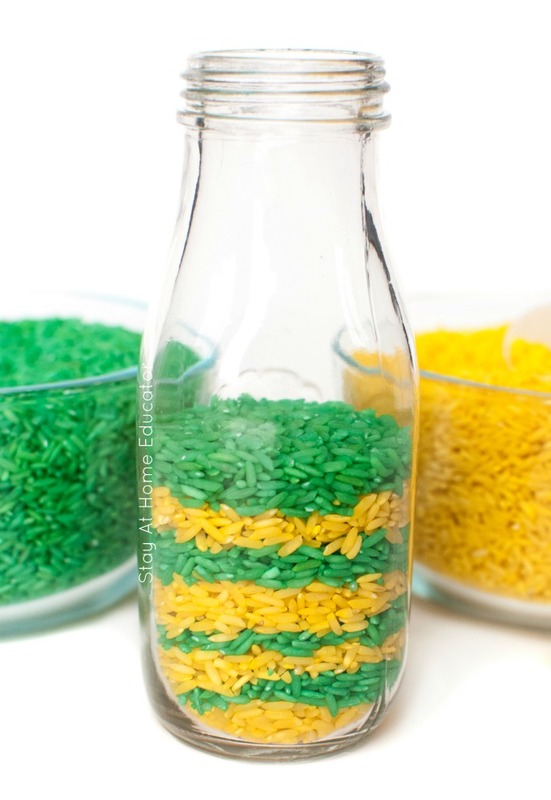 While alternating colors, they gently scooped the rice and slowly poured the grains into the milk bottle. One after the other, again and again, until the bottle filled to the top. It reminded me of those sand bottle crafts with the layers upon layers of colorful sand. And while sand bottles are beautiful, I appreciate these rice bottles so much more because they represent layers upon layers of fine motor and patterning practice for my preschoolers! And, might I add, the rice made the most delightful tinkling sound as the rice hit the bottom of the glass bottles. The children giggled. The children learned that scooping and pouring patterns was not as easily done as our other scooping and pouring activities had been. First of all, they had to focus on dexterously pouring the rice to avoid spilling. Then they noticed that once scoop was not always enough to fill in a full layer of color. Further observations were made as they neared the narrower neck of the bottle and learned it took fewer scoops to make the same layer of rice. 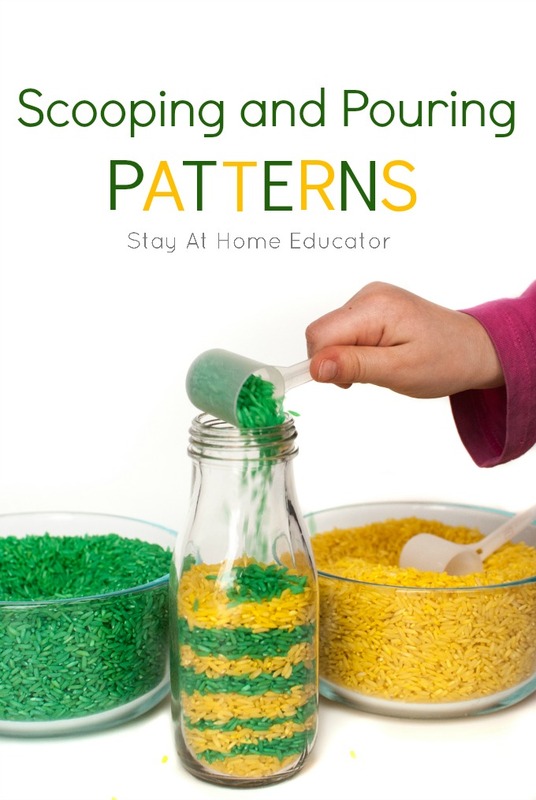 **Note: For children who are more advanced in patterning, challenge them with three or four colors of rice for this scooping and pouring patterns activity. When the milk bottle became full the children poured their pattern into the larger carafe. They quickly noticed that the patterns “disappeared” as the grains of rice got all mixed up from the pouring. The final and natural step was to pour the large carafe of rice back into the smaller glass milk bottle. It was a quick lesson that it is much more difficult to pour from a larger container into a smaller one. The rice ping-ponged everywhere, spilling over into the bin, again making the most delightful tinkling sound. (See why that under-the-bed tote was such a good idea?) 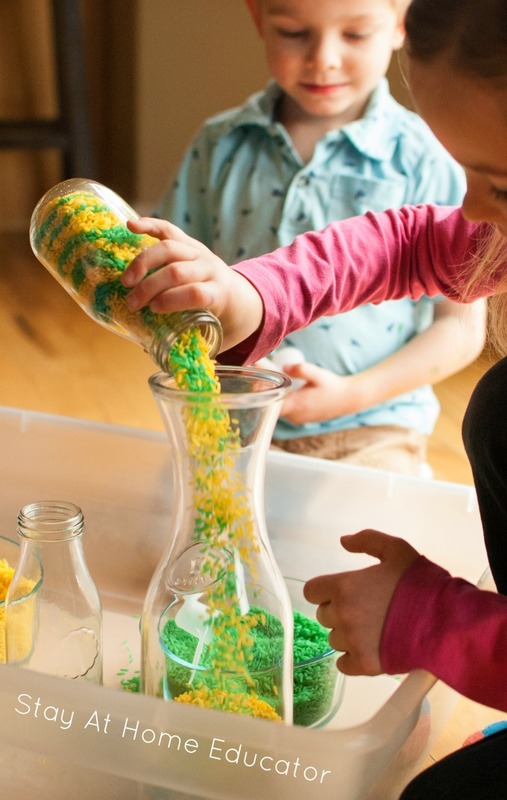 The giggling continued and the children scooped and poured from the sensory bin and continued to fill the bottles and carafe. Mix it up with patterns! Clearly, scooping and pouring activities have their place in preschool education. Take it to the next level by encouraging them to make patterns as they scoop, effectively practicing multiple skills and concepts at once. The children will still love it just as much. As I said, who knew that scooping and pouring patterns would be so much fun? And no worries over the colors of rice getting all mixed up in the tote bin. 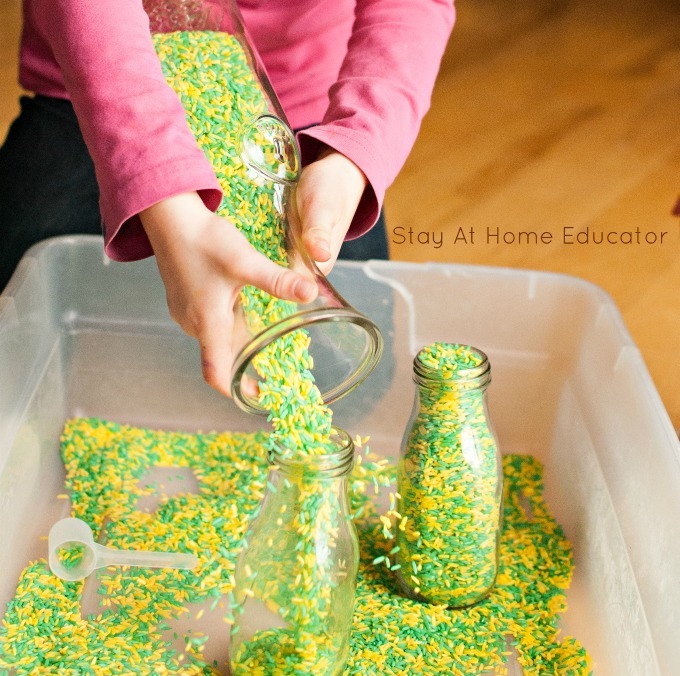 I did the reduce, reuse, recycle bit and used it all for a St. Patrick’s Day sensory bin!